6 bedroom bungalow sleeping 13 in beautiful Aberdeenshire countryside a short distance from local Alford village. Hot tub and barbecue hut. Ideal for family gatherings and weekends with friends. 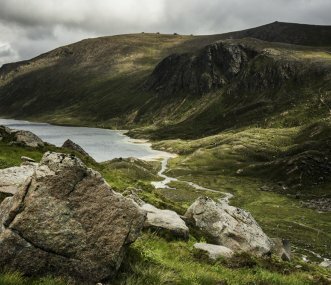 A comfortable cottage and B&B in the Cairngorms. 5 minutes walk from The Glenlivet Distillery. Ideal for families/ groups wishing to relax or be active - walk, cycle, ski, fish, play golf or stargaze. Hostel situated on the east side of the Cairngorms National Park. Traditional dorms and private rooms, with large open plan kitchen/dining/communal area. Drying room and cycle storage also available. Fully-catered parties only, perfect for celebrations, vacations, business, and weddings. 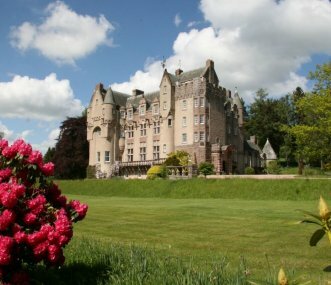 Spectacular Victorian castle overlooking beautiful Royal Deeside in Aberdeenshire with superb gardens. Cortes is a stunning exclusive-use Mansion, sleeping up to 30. It is ideal for weddings, parties, family get-togethers and corporate events. 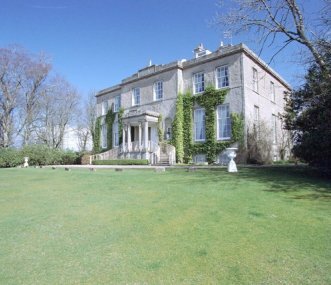 Set in 5 acres of grounds it offers luxury and privacy.